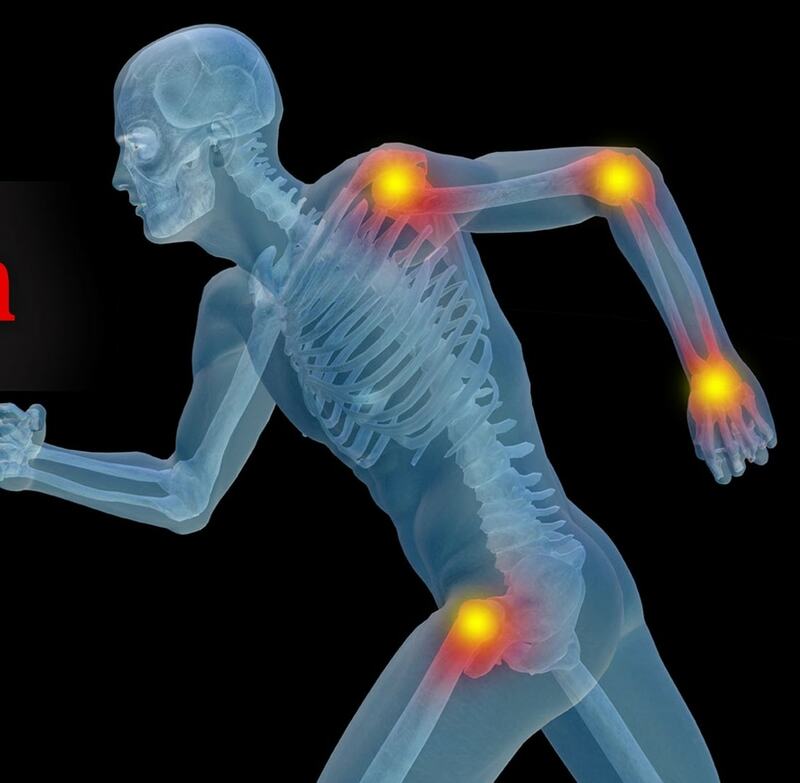 What are the Causes of joint pain in the Human body? Almost everyone suffers from joint pain sometime in his or her life. There are several causes of joint pain. Knowing them can help you to take proper precautions and even prevent the onset of some of the serious ones such as rheumatoid arthritis and more. Pain in the joint can affect just one joint at one time or even many joints, and apart from the regular joint diseases, it can be also caused due to overdoing simple things such as running or gardening. The important thing is to take suitable treatment to get rid of the inflammation and pain. Many times serious injury to joint areas or even to the muscles supporting it, can lead to joint pain. As the injury heals, the pain subsides. However, if the pain does not go even after three days, you must consult your physician who will probably ask you to undergo X-rays to diagnose whether the problem is due to a sprain, fracture, strain or a tear. It can also be possible that you will require orthopedic treatment or even surgery. One of the causes of joint pain is its overuse. Many times when the joint is used excessively for a long time, it can lead to pain, inflammation, and even bursitis in some cases. The bursa serves the function of a cushion and reduces the friction of moving body parts. However, overuse can lead to its inflammation causing joint pain. One of the most common causes of joint pain is arthritis. More than 200 various type of arthritis affects humankind. The different types of arthritis is caused due to cartilage damage. Cartilage is a flexible yet stiff tissue that also shapes your nose and ears. It covers the bone ends where the two joints meet. When the cartilage is in healthy condition, the joints glide smoothly over each other during movement. However, damage to cartilage can disrupt the smoothness of movement and the rubbing of the joints can cause pain, swelling, and loss of joint mobility. One of the most common arthritis is Osteoarthritis that affects almost all functions of joints causing limited joint mobility, joint pain, and even deformity after a particular period. 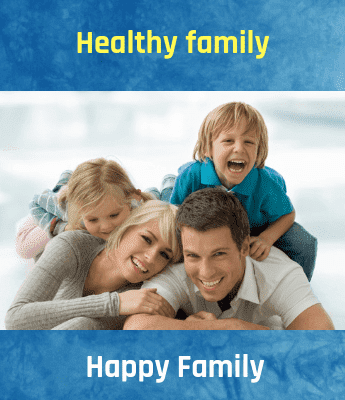 How To Manage Joint Pain At Home?